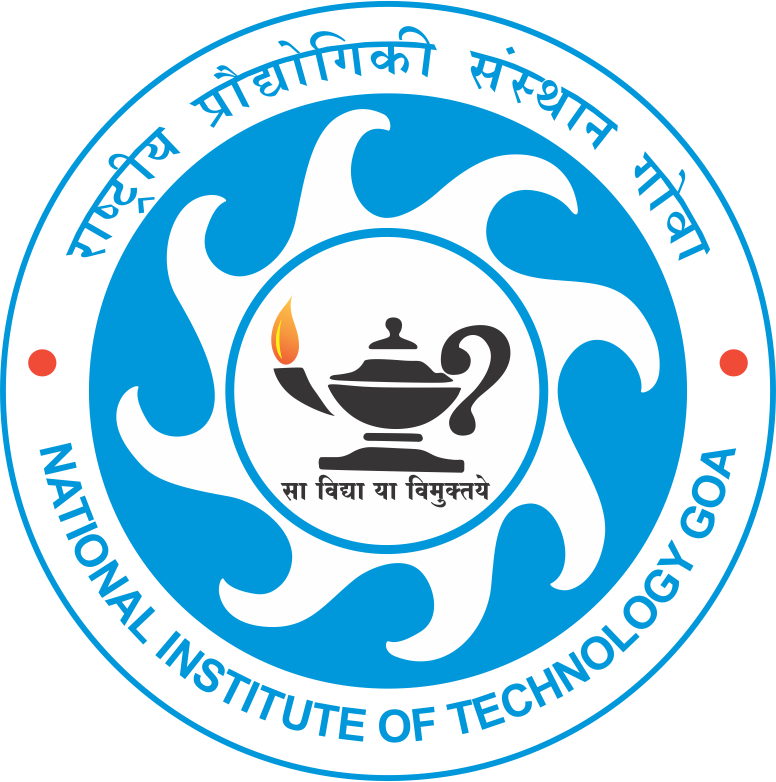 4th Convocation of National Institute of Technology Goa is to be held on Friday, 28th September 2018 | Shri M. Venkaiah Naidu, Vice President of India, will be the Chief Guest for the ceremony. Registration is compulsory for all the degree recipients. However, physical presence is mandatory before the day of convocation for those who wish to receive the degree certificate in person. NIT Goa Campus is located at Farmagudi, Ponda, Goa.Farmagudi is located on a plateau 3 km from the main Ponda City on the way towards Panaji. Ponda is a city and a municipal council in North Goa district in the Indian state of Goa. It is located in the central part of Goa. Ponda city lies about 28 km south-east of Panaji and 17 km north-east of Margao and is also the capital of Ponda Taluka. Ponda is well connected by road to the Panaji (Capital of Goa) and main railway junction of Margao. Goa’s sole airport, the ‘Dabolim Airport’ in Vasco, caters to domestic and international airlines that stop en route to other Indian destinations. It is at a distance of around 30 Km (45 Minute ride) from the institute. Goa has two rail lines-one run by the South Western Railway and the other by the Konkan Railway. Closest major railway station is ‘Madgaon Railway Station’ which is around 20 Km (30 Minute ride) from the institute.